Scottoline crafts a complex family drama, centered around the return of an estranged child and murder. Told from multiple points of view, the twists and turns in the narrative illustrate just how intensely different perceptions can be. You won’t be able to put the book down! Pick up a copy of After Anna at your nearest library, and keep an eye out for upcoming book discussions. All Henrico Reads is our annual reading program in which we encourage the Henrico community to all read the same book, then discuss it together. By bringing people together over a common topic, we aim to encourage a sense of community, promote literacy, and foster a love for the connecting power of literature. 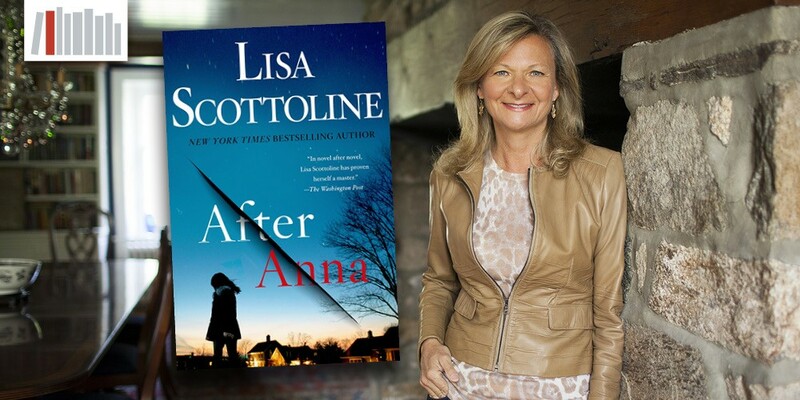 Join us on Wednesday, April 10, 2019 at 7:00 pm at Glen Allen High School for a fantastic evening with the Edgar Award winner, Lisa Scottoline. Bbgb booksellers will provide books for sale at the event, and Ms. Scottoline will do a signing after her discussion of the featured title. April’s discussion with Lisa Scottoline will be the eleventh annual All Henrico Reads Author Event. All Henrico Reads is a partnership between Henrico County Public Library, Henrico County Public Schools, and the Friends of Henrico County Public Library. We thank our partners and our community for their continuing support. How are the Henrico county guest authors compensated? Thank you for writing us. All Henrico Reads is a project sponsored by the Friends of the Henrico County Public Library. Friends are the primary funders with smaller contributions from Henrico County Public Schools and Henrico County. All Henrico Reads guest authors are compensated for their speaking fees from project funding unless they donate their services. If you have further questions, please do not hesitate to email me at pconway@henricolibrary.org. Thanks for bringing such outstanding authors to the area !